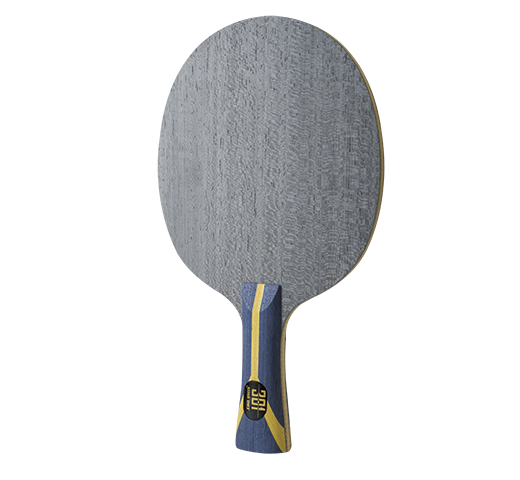 New technology keeps the consistency of performance longer, which makes blades less susceptible to temperature, air humidity and more effective in reducing performance degradation, thus to keep its elasticity and internal power. 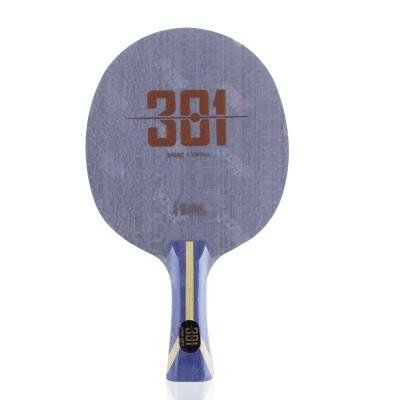 301 BBT (Blade Balancing Technology) technology is widely welcomed among Chinese T.T. professional players.